Calgary Police Association president Les Kaminski has been criminally charged with perjury and assault with a weapon, while Const. Brant Derrick has been charged with assault causing bodily harm. The charges relate to a 2008 arrest involving a man who was later acquitted in part because a judge did not believe Kaminski and Derrick were credible or reliable witnesses. The Alberta Serious Incident Response Team (ASIRT) concluded its part of the investigation and handed the case over to Crown prosecutors, who decided to lay the charges. 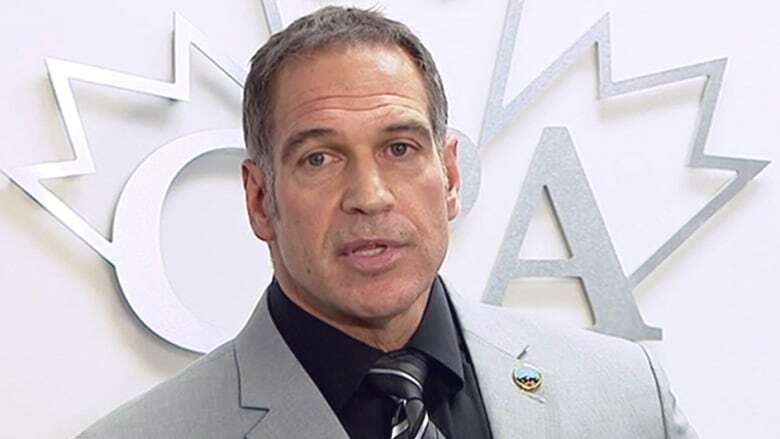 In an interview with CBC News last week, Kaminski acknowledged he was under criminal investigation but said he was "confident" he would not be charged. "In 2008, I had dealings with a high-ranking member of the Hells Angels from British Columbia. That has resulted in an investigation and it's still before the courts. I just want the facts to come out," Kaminski said at the time. "I have an impeccable 30-year career. My record is unstained. I would never jeopardize that career by doing something untoward." Kaminski was elected as the new president of the police union in November. Sources within the association said the charges do not mean Kaminski will have to step down as president. If he steps down voluntarily, another election would have to be held. After being arrested by Kaminski and other officers during a traffic stop on Aug. 31, 2008, Jason Cyrus Arkinstall was acquitted in 2011 of uttering a threat to kill a police officer. Provincial Court Judge Terry Semenuk rejected the evidence of Kaminski and two other officers who testified at the trial. Semenuk wrote that Kaminski wavered in his evidence under cross-examination and didn't take proper notes. The judge also wrote that video taken by bystanders contradicted the officer's testimony. "[Kaminski] was not a credible or reliable witness," wrote Semenuk in his decision. The judge wrote that the officers incorrectly believed at the time — based on out-of-date information — that Arkinstall was under court-ordered conditions not to leave the province of British Columbia or consume alcohol. Initially, Arkinstall refused to get out of the Chevrolet Tahoe he was travelling in and hurled expletives at the officers, according to the judge's written decision, but after Kaminski and Derrick forcefully struck the vehicle's windows with their batons, he opened the door and put his arms up. "Kaminski grabbed the accused by the arms and threw him like a rag doll, face first, on to the hood of the Tahoe," said Semenuk in his decision. "While pulling his arms forcefully behind his back to handcuff him, the accused complained about a shoulder injury and that he was in pain. Kaminski responded by striking the accused forcefully with the baton twice on the back of his neck." While handcuffed, Arkinstall was led to the back of a police van and told to get in, the judge wrote, but "hesitated momentarily" because doing so required a big step up while he was off balance. "Constable Derrick then forcefully struck the accused in the back of the head with his right hand," the judge wrote. "Derrick then grabbed the accused by his neck and hands and threw him headfirst on to his stomach into the back of the van. The accused was thrown with such force that when he landed his legs lifted into the air almost touching the roof of the van. In an obvious burst of anger, and before the accused had a chance to get his legs and feet inside the van, Derrick forcefully slammed the inside cage door and outside van doors on his legs and feet." The incident was captured on video by two bystanders in a building above the downtown street where the arrest took place. Both Kaminski and Derrick have been released from custody on conditions and are due back in court on Feb. 7. ASIRT executive director Susan Hughson said it's "unfortunate" that it took more than eight years from the time of the incident for her watchdog organization to complete its investigation. Most of the delay came before ASIRT was directed to investigate, she noted. 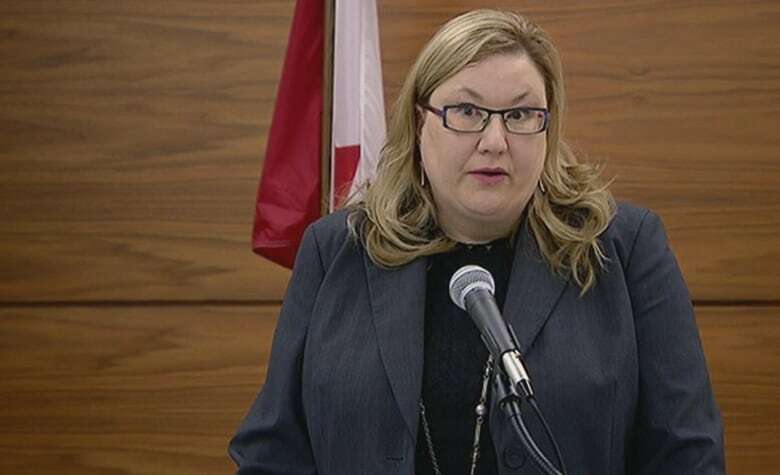 By law, she said ASIRT only gains jurisdiction over a case once a chief of police notifies Alberta's director of law enforcement of a complaint or allegation relating to the conduct of a police officer. Hughson said the Calgary Police Service made that notification on Jan. 21, 2014, and ASIRT was directed to investigate on Feb. 5, 2014. Supt. Steve Barlow said Calgary police conducted a review after Arkinstall's trial, but determined an investigation was not required. He also said that was a mistake. "The service should have conducted a formal investigation at that time," he said after charges were laid against the two officers on Tuesday. Barlow said Arkinstall was notified that he could file a complaint and he did so in December 2013. It was that public complaint that led to the investigation of the two officers. The investigation was further complicated because a critical witness was in custody in Spain and didn't get deported to Canada until July 2015, she said. Kaminski's position with the police union is "completely unrelated" to the investigation, according to Hughson. "The fact that one of the officers has been elected to the Calgary Police Association is not relevant to my investigation or how we will deal with that officer," she said. Barlow was asked whether the police service would now look at other cases where Kaminski testified. "I think it would be very early for us to make a decision based on what people may be asking for based on something that happened so long ago," he said.